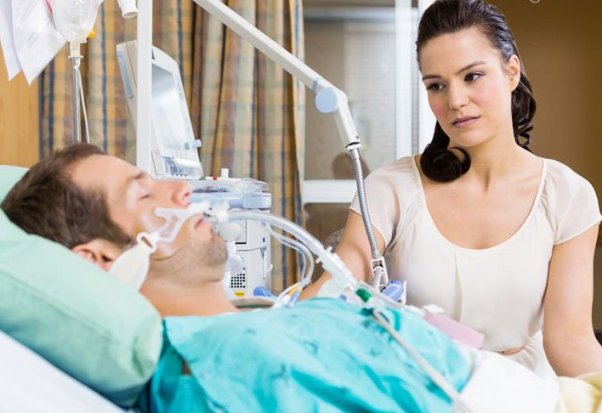 YOUR INTENSIVE CARE HOTLINE - WHAT IS VENTILATOR ASSOCIATED PNEUMONIA (VAP)? WHAT IS VENTILATOR ASSOCIATED PNEUMONIA (VAP)? My Wife Had a Brain Death Test in the ICU. Why Did They Do That Without my Consent? In this week’s episode of “YOUR QUESTIONS ANSWERED” I want to answer questions from one of my clients as part of my 1:1 consulting and advocacy service! It’s also a question we get quite frequently from our readers and clients! Ventilator-associated pneumonia (VAP) is pneumonia that develops 48 hours or longer after mechanical ventilation is given to the patient by means of an endotracheal tube or tracheostomy. Ventilator-associated pneumonia (VAP) results from the invasion of the lungs by microorganisms. Intubation compromises the integrity of the oropharynx and trachea and allows oral and gastric secretions to enter the lower airways. VAP is a subgroup of hospital-acquired pneumonia. VAP applies to patients with an endoctracheal tube or a tracheostomy tube – does not include patients receiving non-invasive ventilation (NIV). 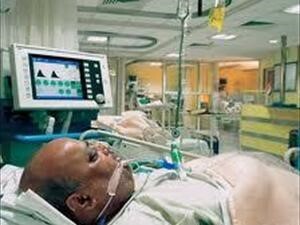 Is a common complication in ICU (15-20% incidence if >48h ventilation). A gold standard test for diagnosis does not exist. Passage of pathogenic bacteria from the above sites into the lower airways through aspiration or microaspiration of secretions and suction catheters. How long can a breathing tube or an endotracheal tube stay in? HOW LONG DOES IT TAKE TO COME OFF A VENTILATOR/ RESPIRATOR IN INTENSIVE CARE? 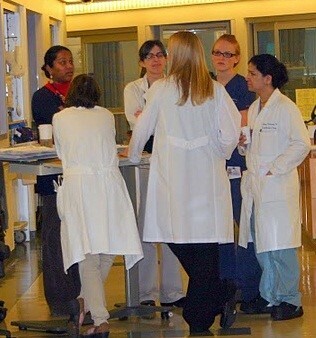 The ICU team is not following the policy regarding the treatment protocols for my mother. How can I respond to this? What are the chances of survival after a tracheostomy? My Dad in ICU has pressure sores. Is it a sign of bad nursing care?